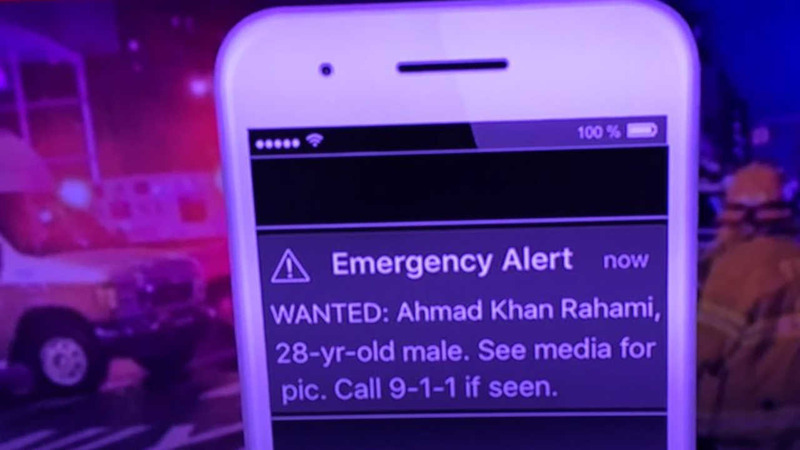 NEW YORK -- Sen. Charles Schumer says wireless emergency alerts should include photos - that includes the one sent to millions of New Yorkers last week about a bombing suspect. Senator Schumer says he wants the Federal Communications Commission to upgrade the nation's Wireless Emergency Alert system. He says it uses outdated infrastructure and messages lack critical information.